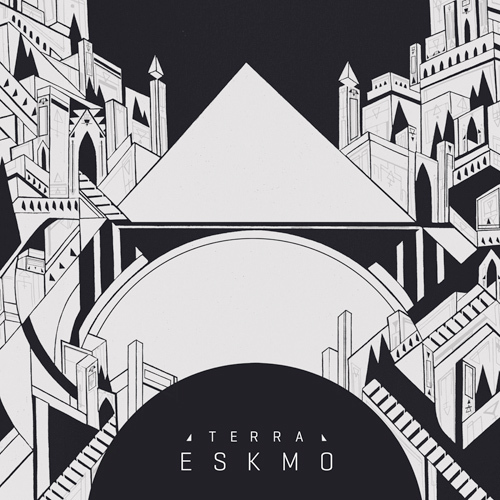 Brendan Angelides, who we interviewed a while back about his Welder project, will be releasing a new EP, Terra, under his heavier Eskmo moniker on January 21 on Ancestor Records (he's also released on much-loved labels like Ninja Tune, Warp Records and Planet Mu). The new EP is the flip side to his stellar October release Language, departing from that EP's lighter, more ethereal sound and moving into something dark and almost industrial. In terms of tone, although perhaps not style, this EP reminds me a lot of Photek's recent sound — cinematic and heavy, but never too suffocating. Stream "Buffalo" below courtesy of Mixmag.